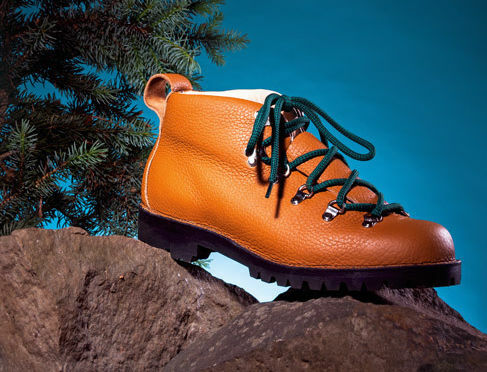 We Say: Made with top-notch materials (think shrunken oxhide imported from Norway), these kicks are head-turners for the heritage-obsessed crowd. 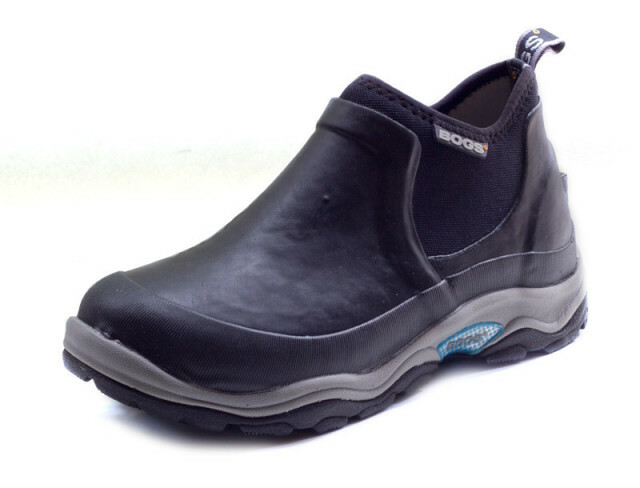 But they can walk the walk, too: tanklike, trail-sticking Vibram treads and toe protection on par with a steel-toed boot make this a go-anywhere, see-anything, and stay-comfortable shoe. High Points: A battery of measurements taken by Crary’s boot makers result in a tailored, second-skin feel. The next step up might be having Vibram soles glued to your feet. Back to the Drawing Board: The tongue is one big flap that must be folded sideways in order to tie the laces—a cumbersome endeavor. 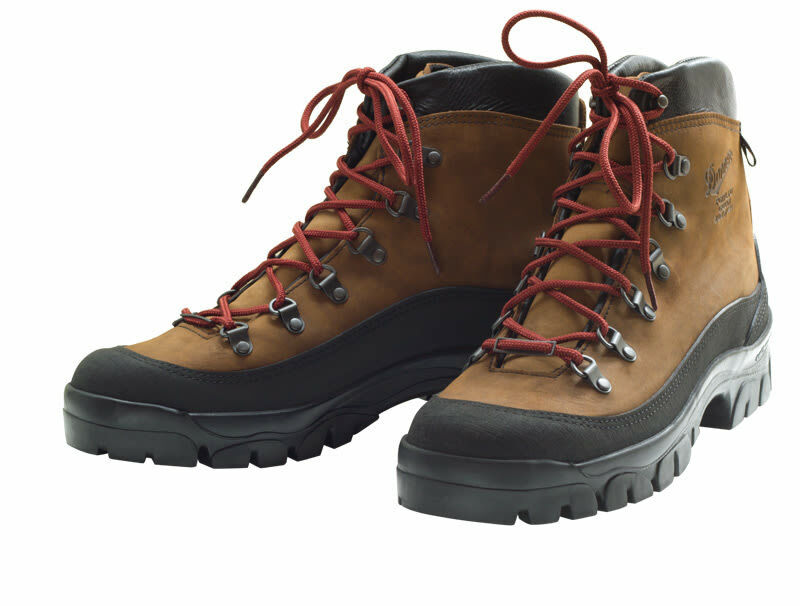 They Say: For the serious backpacker in need of highly durable boots, on or off trail in the harshest conditions. We Say: The Crater Rims put your feet in four-wheel drive. 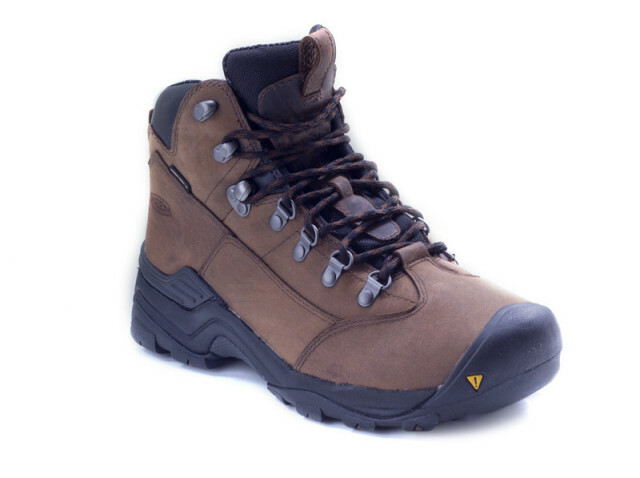 Soft leather tops make the vise-like grip on your ankles comfortable, giving you optimal stability in rugged terrain. High Points: Stout and soak-proof, the Rims’ only Achilles’ heel is their weight. 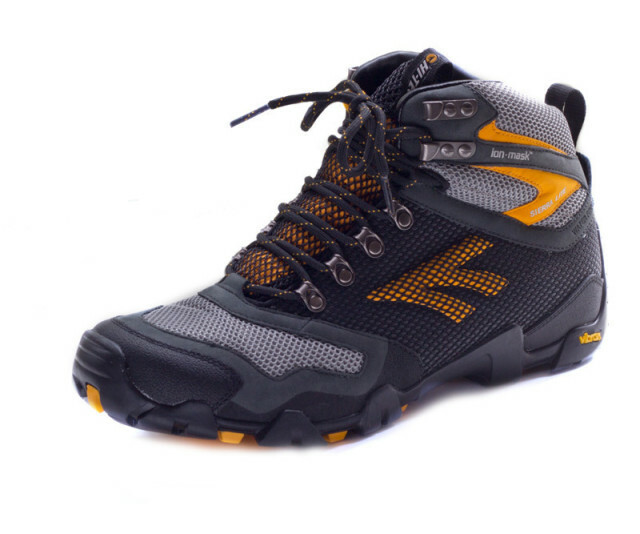 They Say: This lower-profile light hiker is ideal for scaling steep day hikes, hopping across a pile of boulders, or dodging cacti. We Say: As long as those day hikes don’t include gravelly surfaces, Keen’s assessment is spot-on. The Ambler’s supreme breathability makes it an ideal casual summer shoe, but its relatively thin sole makes it somewhat uncomfortable on terrain loaded with small protrusions. High Points: The same memory foam, cork, and recycled plastic footbed found in the women’s mesh version earned these kicks high marks in comfort. They Say: For recreational hikers who stick to shorter, well-groomed trails. 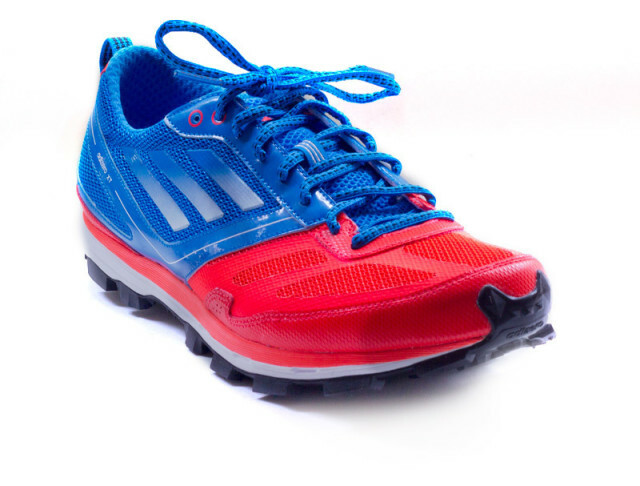 The shoe is 100 percent waterproof, so it works in muddy terrain or near streams. 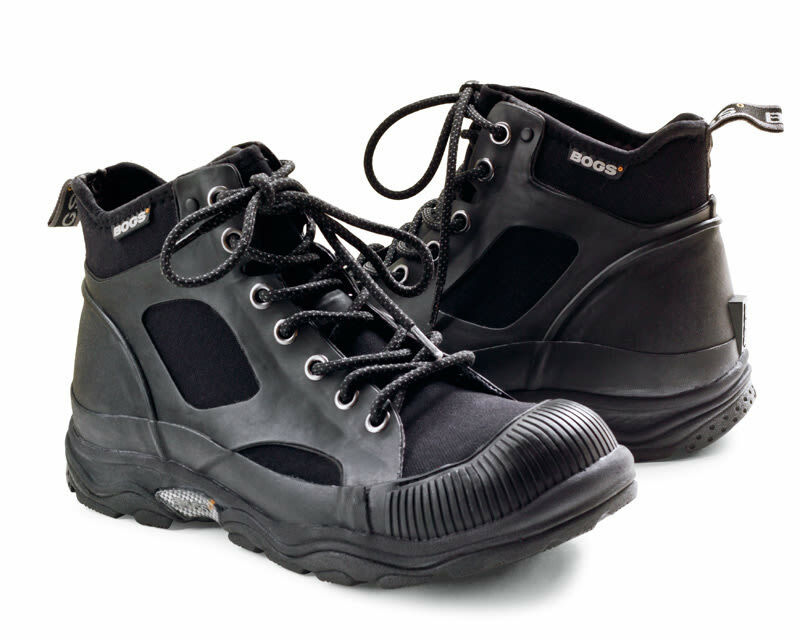 We Say: Consider these a kind of dry suit for your feet: they repel water like a pair of positively charged magnets. 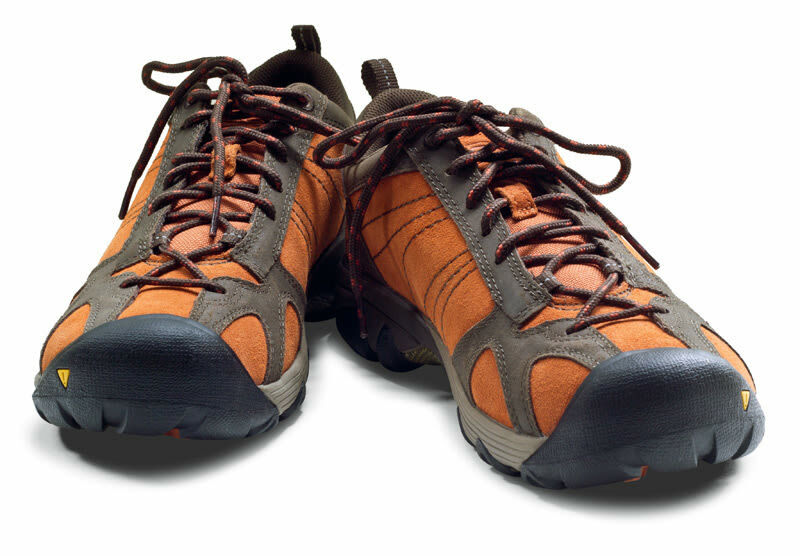 The super-flexible materials make them extremely comfortable but not overly supportive, so you won’t want to take them off trail or on long hikes. Back to the Drawing Board: Being waterproof has drawbacks, like compromised breathability, something the Jamison tries—somewhat successfully—to overcome with moisture wicking and anti-stink materials.